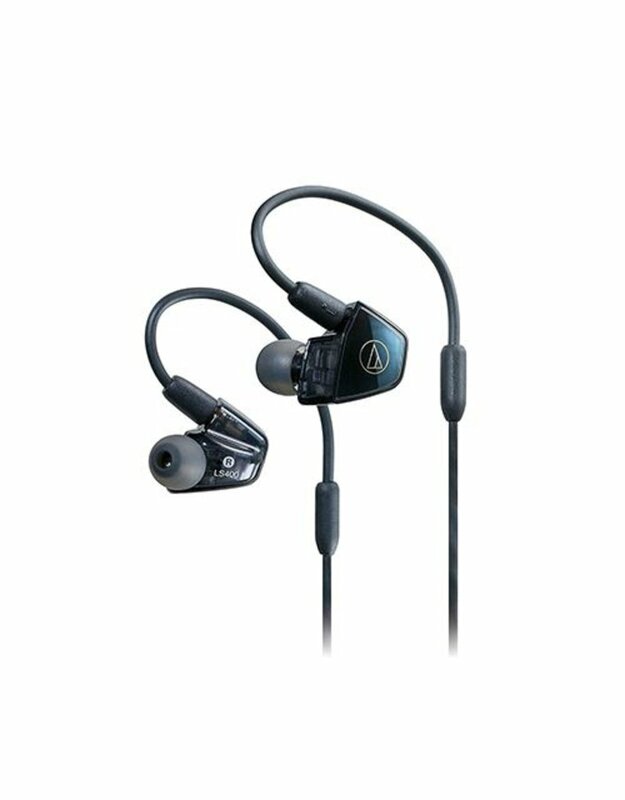 Featuring quad balanced armature drivers specially designed for the LS “Live Sound” Series, the ATH-LS400iS in-ear headphones deliver clear, immersive audio with full, powerful bass. 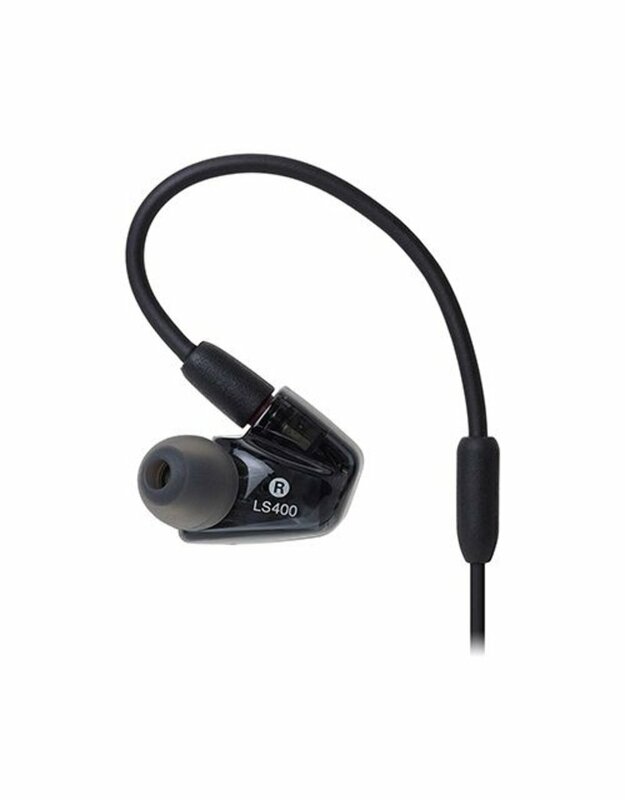 Each housing contains one mid-frequency and one high-frequency driver, along with two low-frequency drivers, resulting in incredibly well-balanced sound across the entire frequency range, and including strong, fully realized bass. 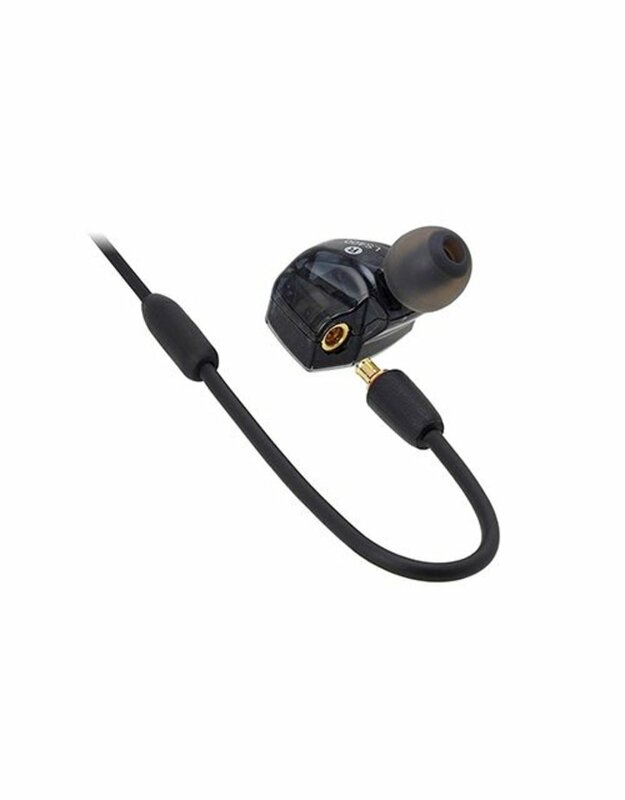 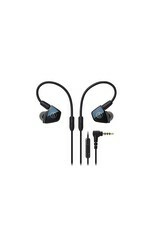 The ATH-LS400iS comes with a detachable 1.2 m (3.9') cable with A2DC (Audio Designed Detachable Coaxial) connectors at the headphones for exceptional durability and audio performance. The cable is equipped with an in-line mic and controller for handling phone calls and music and video playback on compatible devices. 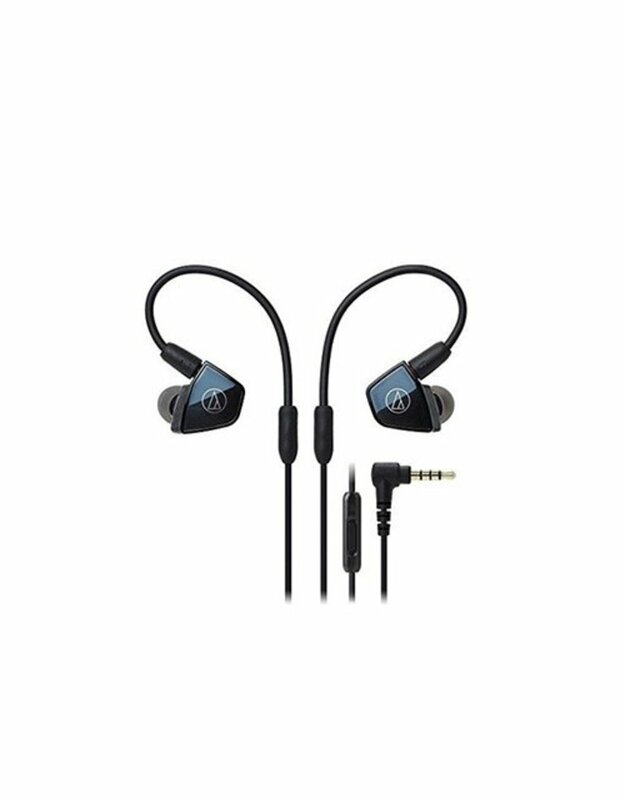 The flexible memory cable loops around the ears for a custom fit that is enhanced by the four sizes (XS, S, M, L) of included eartips.